Pointe Coupee General Hospital is proud to announce that it has been accredited by The Joint Commission which has surveyed this organization and found it to meet the requirements for the Critical Access Hospital Accreditation Program. 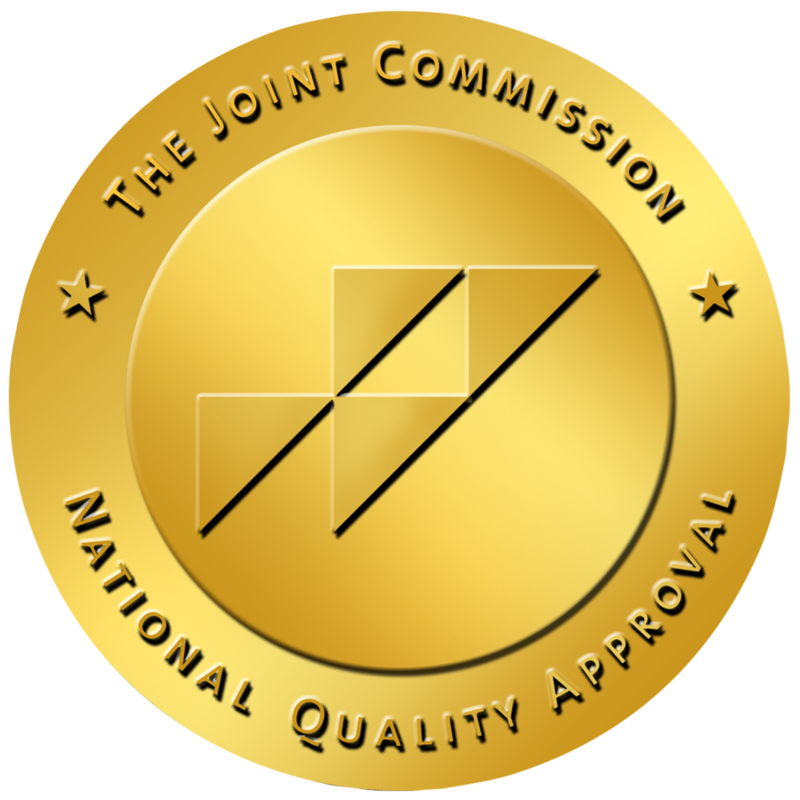 The Joint Commission’s Gold Seal of Approval is given only to facilities that demonstrate continuous compliance with its performance standards. The Gold Seal of Approval is a symbol of quality that reflects an organization’s commitment to providing safe and effective patient care. This marks the second time that Pointe Coupee General Hospital has been accredited for the Critical Access Hospital Accreditation Program by the Joint Commission. Pointe Coupee General Hospital underwent a rigorous, unannounced on-site survey in early June of 2018. During the review, a team of Joint Commission expert surveyors evaluated compliance with hospital standards related to several areas, including emergency management, environment of care, infection prevention, infection control, leadership, and medication management. Surveyors also conducted on-site observations and interviews. In recent data released by the Centers for Medicare and Medicaid Services (CMS), Pointe Coupee General Hospital was ranked 76 out of 1,134 Critical Access Hospitals in the United States in clinical quality. The analysis is intended to provide Critical Access Hospitals with an estimate of their performance potential under a scenario for the Critical Access Hospital Value-Based Purchasing program. Pointe Coupee General Hospital has been named as a best practice recipient in the key area of the Quality Index. Pointe Coupee General was the only Louisiana hospital recognized in the quality category. "We are extremely proud of this award. Our clinical staff has worked tirelessly to ensure the highest quality is provided at our facility” said Chad Olinde, Hospital Administrator. On October 19, 2012, the Pointe Coupee General Mammography Department had their annual Food and Drug Administration inspection. This inspection entails a review of the previous twelve month's Quality Control and Quality Assurance departmental data. Brandi Guidroz-Werchan, Lead Mammographer/QC Technologist, and Alana Moore Smith, Staff Mammographer/QA Technologist, perform testing and complete paperwork on a daily basis in preparation for this annual inspection. PCGH has received the 2010 Louisiana Hospital Capstone Quality Award presented by eQHealth Solutions, the Medicare Quality Improvement Organization for Louisiana. PCGH was presented this award during the Spring 2011 for improving the quality of health care for patients in the clinical areas of congestive heart failure and pneumonia. Pointe Coupee General Hospital received a Platinum Level 2008 Louisiana Hospital Quality Award. The award was presented by Louisiana Health Care Review, Inc., which is the Medicare Quality Improvement Organization for Louisiana. Pointe Coupee General Hospital has received the Silver Level 2007 Louisiana Hospital Quality Award, presented by Louisiana Health Care Review, Inc., which is the Medicare Quality Improvement Organization for Louisiana. Pointe Coupee General Hospital has received the Bronze Level 2006 Louisiana Hospital Quality Award, presented by Louisiana Health Care Review, Inc., which is the Medicare Quality Improvement Organization for Louisiana.